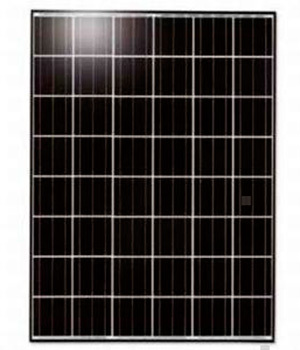 Global US Solar (www.globalussolar.com) can supply solar panels (or PV modules) your company worldwide consisted of best solar cells. Bankable or not…Global US Solar offers Solar Energy systems to businesses, non profit organizations, govt. agencies, schools, churches etc. nationwide in select States, Cities and municipalities at ‘NO COST‘ using our Power Purchase Agreement (PPA – is a long-term contract between SolarPower Providers and your organization by which we will serve as your renewable energy provider)! • Solar Plant solution in PV, CSP (Thermal), CPV Technology, Products, Platforms. • International technology expertise in Plant Infrastructure from 10KW to 150MW , Solar Tracking Systems. • Inverters. Solar Panel Mounting systems. • BIOMASS, Gasification systems CHP. We provide project promoter’s tailor made engineering designing and “Turnkey solutions” for Solar PV (both off-grid and grid-tied systems) , CSP, CPV Technology projects. Plant Integration, Installation, until Inject to Grid by International Engineering services from Spain, Italy, China, USA, Assisting in EPCM / EPC consultancy services to meet project and PLF /CUF performance objectives. Providing in-depth knowledge based cost effective PPA solutions for the upcoming solar projects, in MNRE, JNNSM, and IREDA project procedures. I am looking for photovoltaic equipment suppliers(Modules, controlers, inverters, mountingstructures)for Angolan Market with cost commutative supplers.